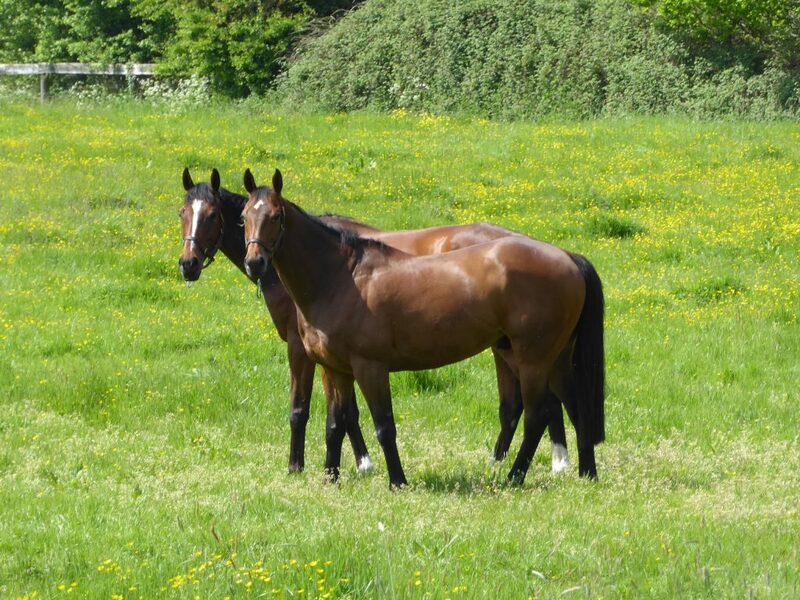 Richard believes that turning out horses into paddocks can be a vital part of a horse’s training regime. It can help thoroughbreds both mentally and physically. We are lucky at Adlestrop that we have over 30 acres of well-drained paddocks at our disposal, 365 days a year.